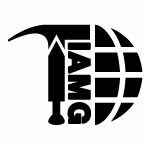 “I want to report on the status of the 3 publications emanating from the 2017 ICMG in Stellenbosch. The papers published in Scientia Militaria is available online at the following link: http://scientiamilitaria.journals.ac.za/pub/index. 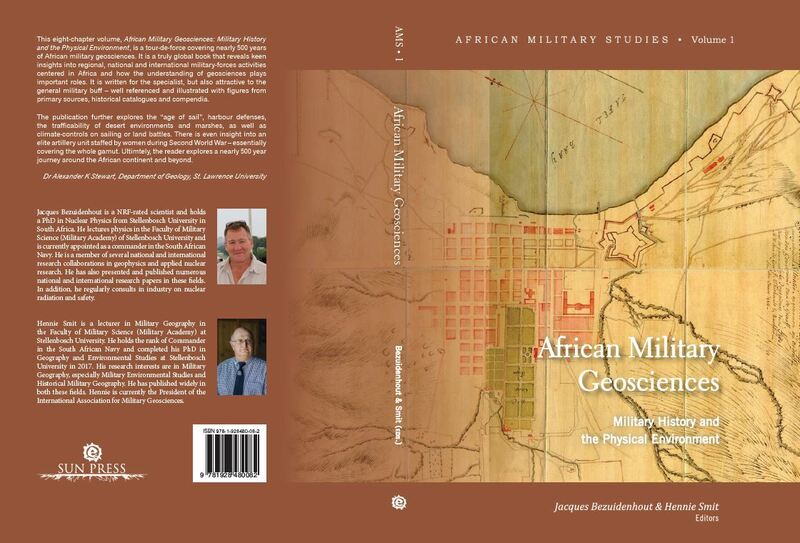 The book, African Military Geosciences: Military History and the Physical Environment will be printed on Friday.